With the spreading of smart phones, mobile percentages of “everything” increased. Percentage of mobile searches, mobile shopping, mobile transactions and mobile everything dramatically rose. “Mobile First Indexing” was being talked before and it was an expected move. 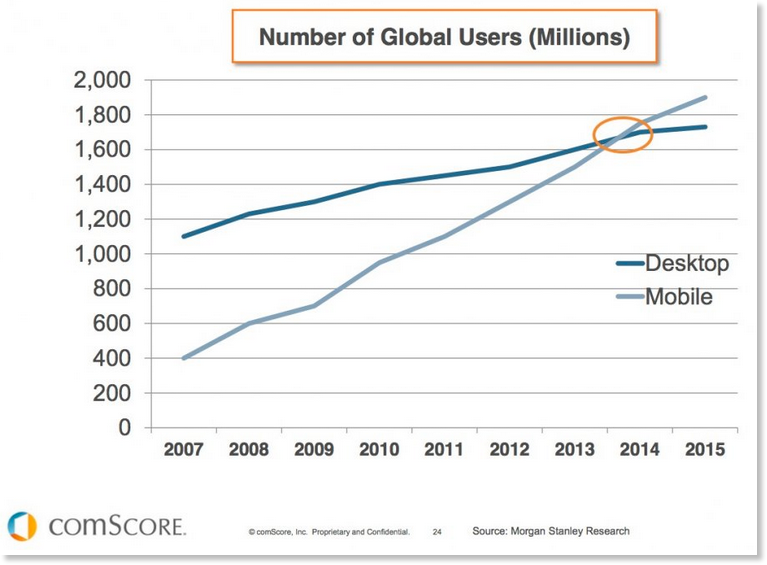 Increase of mobile users can be clearly seen in comScore’s chart. It is obvious that gap between mobile users and desktop users will increase over time. As mentioned in Inside AdWords blog post in May 2015 “… more Google searches take place on mobile devices than on computers in 10 countries including the US and Japan.” (https://adwords.googleblog.com/2015/05/building-for-next-moment.html). Finally, Google announced “Mobile First Indexing” in November 2016 in Webmaster Central Blog (https://webmasters.googleblog.com/2016/11/mobile-first-indexing.html). Mobile friendliness became a part of indexing algorithm officially with this blog post. What is “Mobile First Indexing”? Google’s indexing algorithm contains various parameters for ranking a website. As stated in Google Webmaster’s video Q&A, Google makes over 400 algorithmic changes per year. With these updates, Google indexing algorithm gets better and smarter. Probably, “Mobile First Indexing” update was the most significant update recently. Now, Google takes care about a website’s mobile friendliness and indexing algorithm will help mobile friendly websites to have better rankings. This change will not be devastating and effects of this update will increase over time. 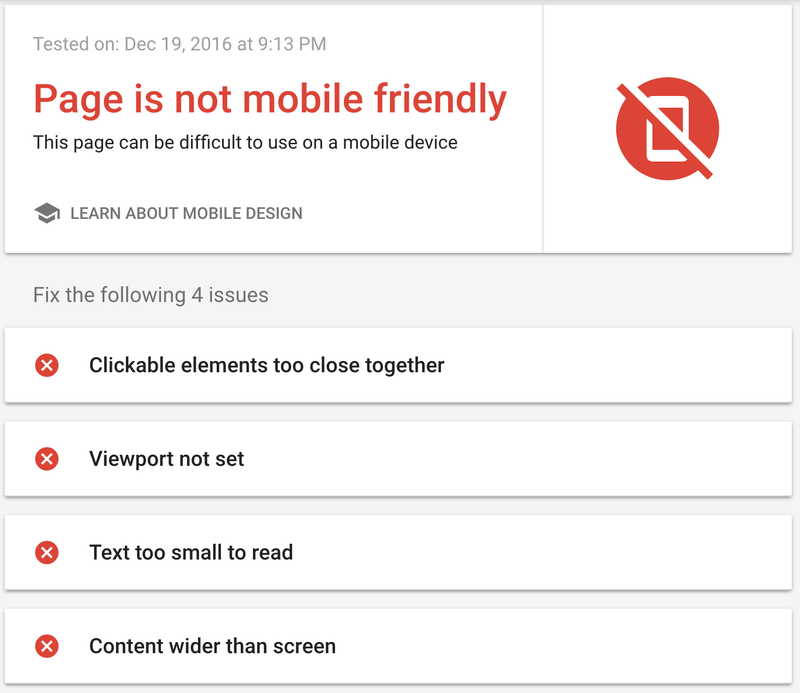 Google gives time for websites that are not mobile friendly by saying “We’ll continue to carefully experiment over the coming months on a small scale and we’ll ramp up this change when we’re confident that we have a great user experience.”. So, there is time to adapt your website to updated “Mobile First Indexing” algorithm. Are there two different indexing now? No. There is only one indexing algorithm and it will stay as only one algorithm according to Google’s statements. It is clearly stated in the blog post, “Although our search index will continue to be a single index of websites and apps, our algorithms will eventually primarily use the mobile version of a site’s content to rank pages from that site, to understand structured data, and to show snippets from those pages in our results.” (https://webmasters.googleblog.com/2016/11/mobile-first-indexing.html). So, as mobile users and mobile searches are more than desktop users and desktop searches, Google’s indexing algorithm will care about mobile pages more. It is obvious that if a website is not mobile friendly, its ranking will decrease and indexing algorithm may rank competitor mobile friendly websites higher. It means, if ranking in search results is important for a website, it must be mobile friendly anymore. Responsive website: This kind of websites uses the same HTML page and it responds to changes in browser size. For different sizes of browser, a web page changes and content/page compounds may have different orders in page. Page URLs remain the same, only the page structure and content/compound order change. This type of mobile websites are recommended by Google. See more in https://developers.google.com/webmasters/mobile-sites/mobile-seo/responsive-design. Dynamic serving website: This type of mobile websites also have same URLs with desktop pages. However, according to device size, a different page is served/rendered for mobile or tablet devices. Unlike responsive websites, a different HTML page is rendered although URL remains same. See more in https://developers.google.com/webmasters/mobile-sites/mobile-seo/dynamic-serving. Separate mobile website: For this type of mobile websites, websites detect users device and acts according to device type. Both URLs and rendered HTML pages are different. Generally, this websites have different URL’s for desktop and mobile devices (example.com & m.example.com). See more in https://developers.google.com/webmasters/mobile-sites/mobile-seo/separate-urls. If a website does not have a mobile website or if it is not responsive to mobile devices, Google mobile crawler bots will also crawl and index website. It does not mean that the website will not be indexed/crawled if it is not mobile friendly. However, the website will not be signed as mobile friendly and of course, it will negatively affect the websites ranking. Already, mobile friendliness was a part of Google’s ranking algorithm and Google has been boosting mobile friendly websites. Also, Google has been signing websites as “Mobile Friendly” in search results. So, mobile friendliness was important before transforming into “Mobile First Indexing”, now it has more effect than before. There are various tools for checking mobile friendliness or guides websites to have better performances for mobile devices. Bing Mobile Friendliness Tools: There is also a similar tool served by Bing https://www.bing.com/webmaster/tools/mobile-friendliness. There are also various tools served by different companies as free or paid (for example RankWatch’s tool and Varvy’s tool). 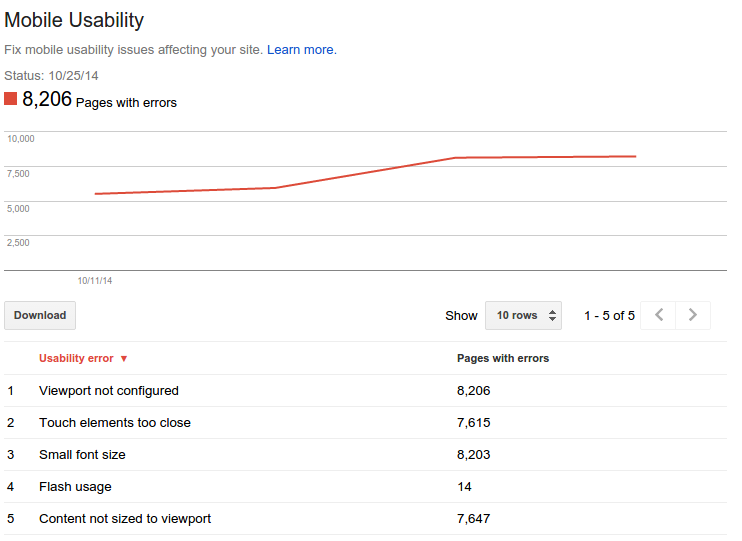 A sample result is below for Varvy’s SEO tool. 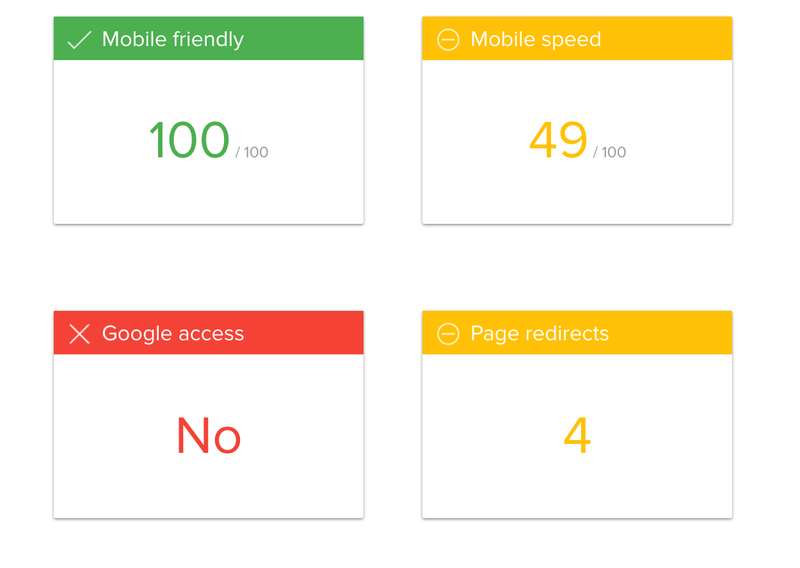 Moreover, various key points can be found in Google’s mobile friendliness guide https://developers.google.com/webmasters/mobile-sites/. Building purposeful digital transformation journeys and products for amazing brands.